Damp proofing is a process where methods are employed to prevent moisture from getting into the various parts of a building such as the foundation, walls and floors. Damp related problems cost the UK millions of pounds every year in structural and cosmetic damage so if you are witnessing signs of damp, it is imperative that you call a professional to assess the problem and bring about a solution. As one of the leading providers of damp proofing Bath, Biocraft South West have provided numerous customers with first-class damp proofing work. Why Should I get Damp Proofing? Health – Too much condensation, wet rot or dry rot are harmful to your health and can cause respiratory problems, eczema and asthma amongst other ailments. Due to their weaker immune systems, the elderly and children are at more risk of experiencing these problems. Research also suggests that mould, rot and fungi caused by dampness can result in a child developing asthma later on in life. 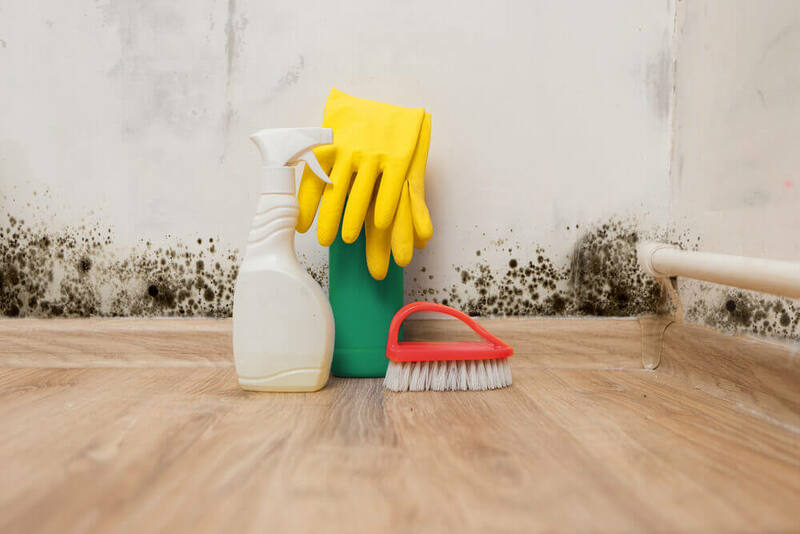 In the case of many damp related problems, mould and fungi can form and produce airborne spores that degrade the air quality of an indoor environment. These fungi reproduce and grow at an astonishing rate especially if in wet and poorly ventilated areas. Taking into account the typical British climate, many of our houses are geared towards preserving heat and stopping cold. The rising popularity of double glazing has also contributed towards more enclosed poorly ventilated living spaces. 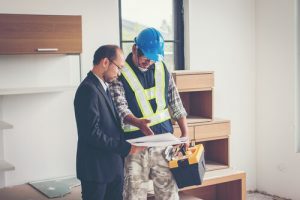 If you are a landlord, you could also be liable for any health problems incurred by your tenants. Your Property – Aside from the quality of your health, problems stemming from damp issues can have a huge impact on the structural integrity of your property. Dry rot for example, is an aggressive form of fungi that quickly feeds on timber and is very contagious. Unlike a lot of rots, Serpula Lacrymans (the scientific term for dry rot) can travel through many household materials until it finds timber to consume. This can cause widespread structural damage to your home. Resale – Damp can adversely affect the resale of your house as many buyers will understandably hesitate if they see it on a surveyor report. It could also lead to your property being undervalued and you losing out on a substantial amount of money. 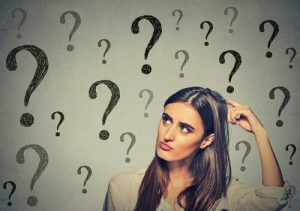 The mortgage lenders of any prospective buyer will also be understandably hesitant when lending money for a house that could be damp and susceptible to wet and dry rot. All of these factors contribute greatly in drawing out the selling process and hampering your next move. I Suspect Damp, What Next? Call for a survey – If you see telltale signs of any kind of damp be it rising damp, penetrating damp or condensation, you need to consult a professional immediately. With a professional damp proofing survey, a trained expert can confirm whether there is a problem, and to what extent the problem is occurring. From there, a solution can be reached on the best way of mitigating the existing damage and installing an appropriate damp proofing solution. Getting an official diagnosis of any suspected problem is incredibly important. Even more crucial however, is that you don’t delay arranging a survey as damp issues tend to become more widespread over time. We’ve talked about the different types of rising damp and how to spot them in our previous post. If you are seeing these signs in your property then give Biocraft a call on 01793 272 085 or fill out an enquiry form today! At Biocraft Southwest our damp proofing surveys are thorough, inclusive and completely geared towards finding the source of damp no matter where. 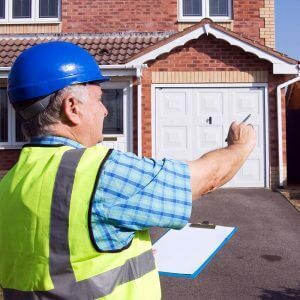 Our experienced surveyors will start by completing an assessment of the building exterior as this area sees the most exposure to constant weather. The areas we pay most attention to are chimneys, brickwork rendering, location of damp proof course, door/window frames and roof coverings. Once we have completed an assessment of the exterior, we will look at the inside of the building specifically at the affected areas and space surrounding them. We will test and inspect the height of existing chemical damp proofing, plumbing defects, moisture content of timbers and sub-floor ventilation amongst many other things. 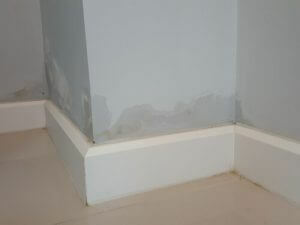 Chemical Damp Proofing – Chemical damp proofing is a great way to stop rising damp. Rising damp is the name given when ground moisture is absorbed by a building’s wall which then causes blistering on wallpaper, rotting skirting and other cosmetic damages. This happens due to a process called capillary action where moisture travels in an upwards direction through small micro-passages in brickwork. Installing a chemical damp proofing course involves injecting the base of the affected wall with a silicone based waterproofing chemical. In the same way bricks draw up water, this waterproofing chemical is drawn up through the wall and retained to the point of saturation. Once the brickwork is at saturation with this chemical it can’t draw up any more moisture from the ground and is effectively damp proofed. Cavity Membrane Sheets – In conjunction with the use of chemical damp proofing we also use high-quality Triton cavity membrane technology. With this method of damp proofing, absorbent cavity membrane sheets are placed on the bottom half of the wall against exposed brick. When capillary action draws water from the ground it is absorbed by the cavity sheets which then channel it away from the building instead of into the layer of plaster and wallpaper. In the UK, we receive 156 days of rain a year which means that rising damp, penetrating damp and other damp problems are all too common. At Biocraft Southwest we are passionate about delivering a quality damp proofing service to end damp in your home once and for all. Although there are many DIY damp proofing kits available on the market, attempting to install your own damp proofing solutions without proper training could result in an ineffectively installed course, chemical injury and damage to your property not to mention a lot of wasted money. Our skilled damp proofing engineers are fully qualified and have experience installing damp proofing solutions in flats, houses, businesses, new and old buildings of varying size. Most important of all we realise the importance of assurance when it comes to damp proofing. We offer a 20-year guarantee on all of our damp proofing projects so you can have absolute peace of mind when choosing Biocraft South West. Read our glowing reviews here.